This lavishly illustrated book documents the interiors of some of Beaufort’s most stylish residences. 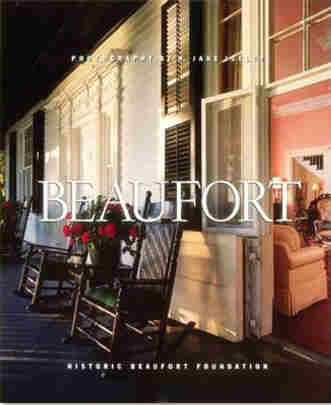 BEAUFORT is richly illustrated with photographs by N. Jane Isley, the noted photographer. 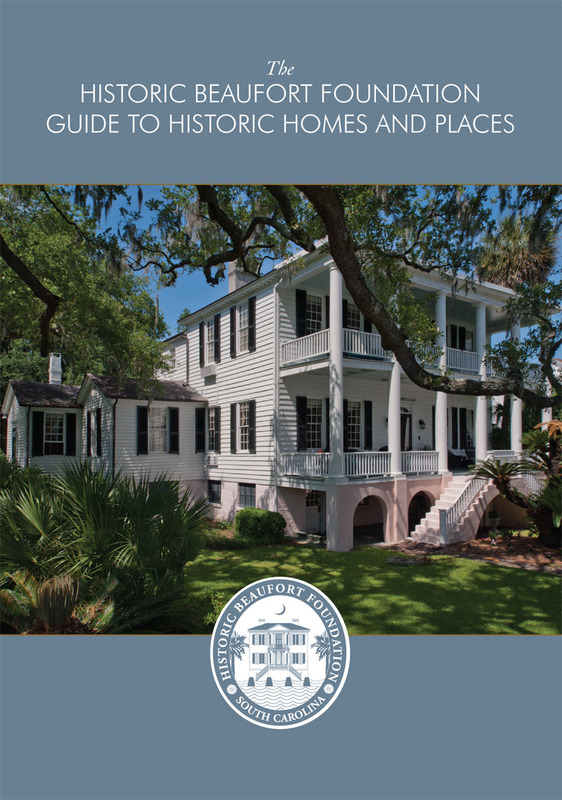 Tour some of Beaufort’s most stylish residences in this hardcover, high quality coffee table book. Buy one for your own library, for your office and for friends!